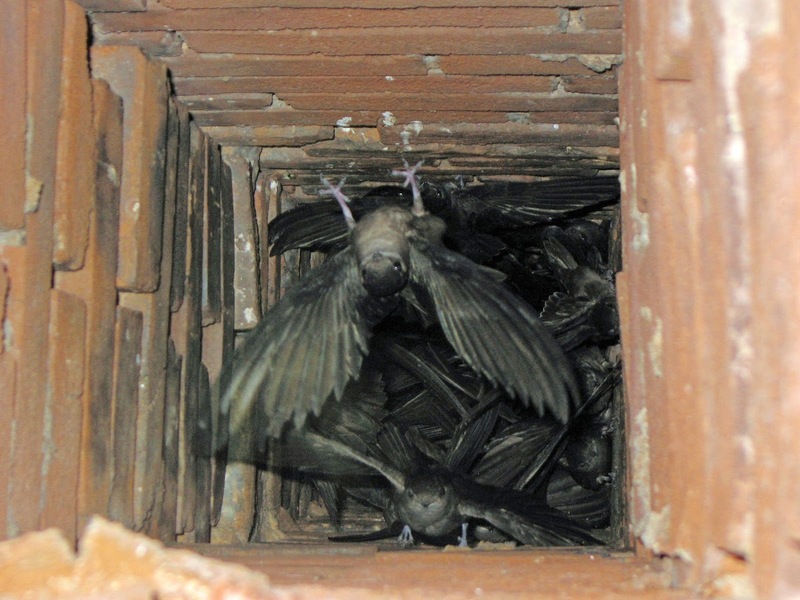 4 chimney swift chicks were rehabilitated after falling from building at Lower Fort Garry. Story here. 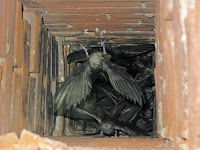 Other Swifts seen here in a chimney.